Cuban authorities on Sunday said they remained baffled by a mystery ailment that has afflicted numerous US diplomats on the island, with the latest case reported last month. More than 20 US officials posted in Havana have suffered injuries consistent with brain injury, which the US State Department has said could have been the result of a "health attack," from an unidentified secret weapon, possibly an acoustic or microwave device. The bulk of cases took place between the end of 2016 and the summer of 2017, with symptoms including hearing loss, cognitive impairment, vertigo, insomnia or vision problems. Holding Cuba responsible for either carrying out the attacks or failing to protect its officials, the US recalled more than half of its diplomats and expelled 15 Cuban diplomats from Washington, sparking a major diplomatic downturn following the revival of ties in 2015. "After more than a year of investigation led by specialized agencies and Cuban and US experts, we can confirm that we have no credible hypothesis or scientific explanation that justifies the retaliatory US measures," the foreign ministry said in a statement. The statement said Cuba reaffirmed its desire to "cooperate with the US authorities to clarify the situation." 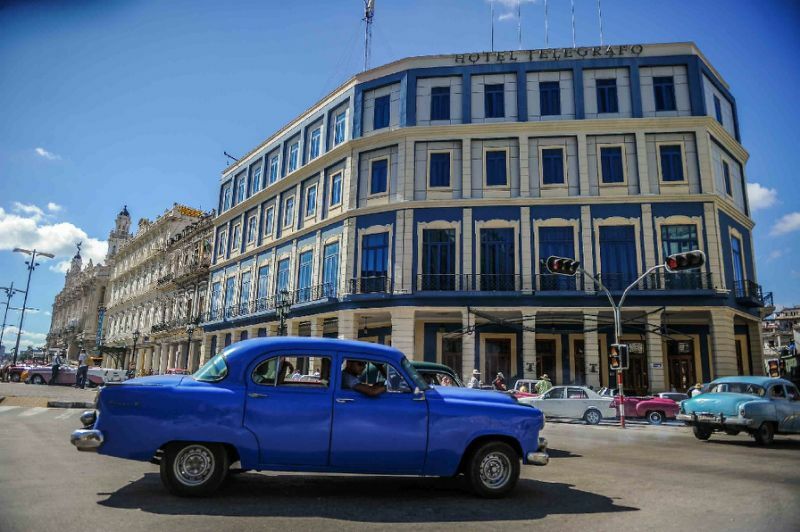 It added that Havana had taken note of the most recent case, reported by the US embassy on May 29, about an employee who was said to have fallen ill as a result of "undefined sounds" at his place of residence. The US embassy in Beijing on Friday issued a health alert for its citizens after government employees were evacuated, the second alert in two weeks, sparking fear the case may be linked to events in Cuba. US Secretary of State Mike Pompeo has set up a task force to oversee the response to the mystery ailments in both countries.